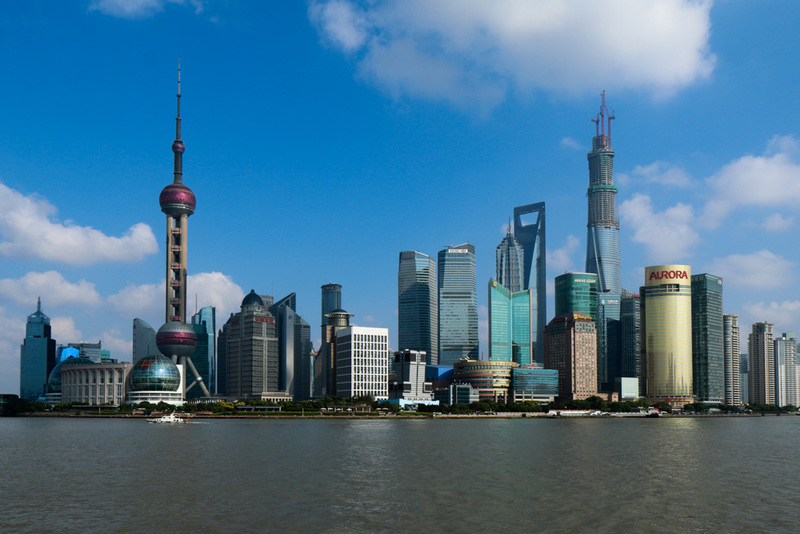 Shanghai is one of my favorite Asian cities. Although I’ve lived there for one year, I still haven’t seen it all – it’s so big and there is always something going on – but is that even possible? That’s one of the reasons I like Shanghai. It’s always fascinating, always busy, always amazes you. At most it can be a little frustrating sometimes, especially when it gets really crowded. But one thing is certain: it’s never boring. During this holiday I got the chance to see some of my good friends again and show Sander why I love this city so much. 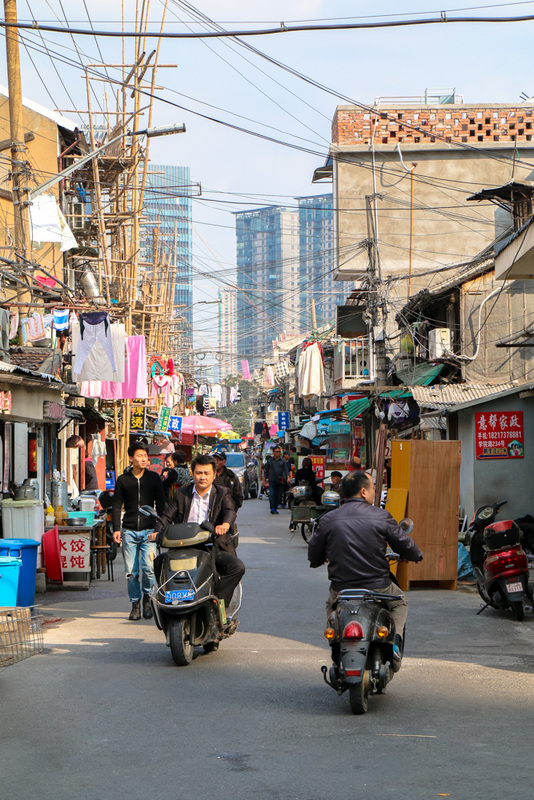 Shanghai is constantly changing and evolving, new things keep popping up in the blink of an eye and old ones need to make space for them. So it could happen that some of the places described below won’t exist anymore or changed places. I hope you’ll enjoy my personal best of Shanghai. Of course this is number 1 on the list of things to do! 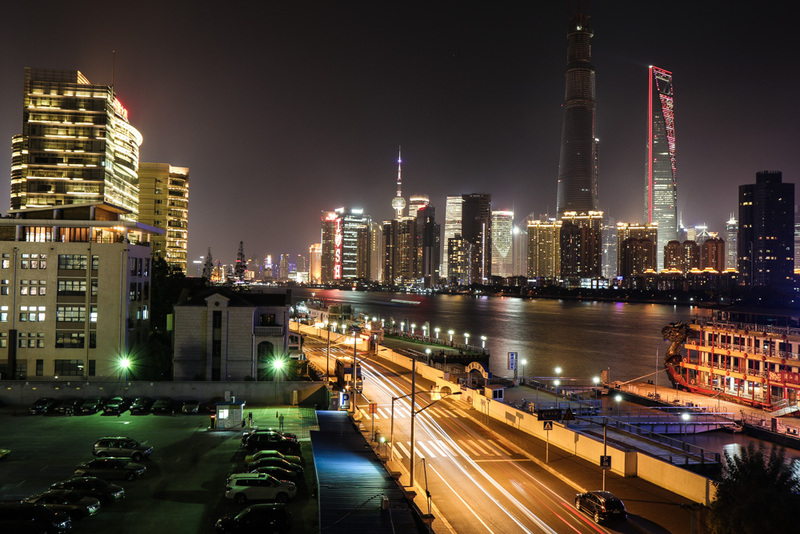 Stroll along the historical buildings of the Bund and enjoy the view on Shanghai’s famous skyline: the financial district of Pudong with its crazy skyscrapers. Definitely come back here at night when all the lights are on! 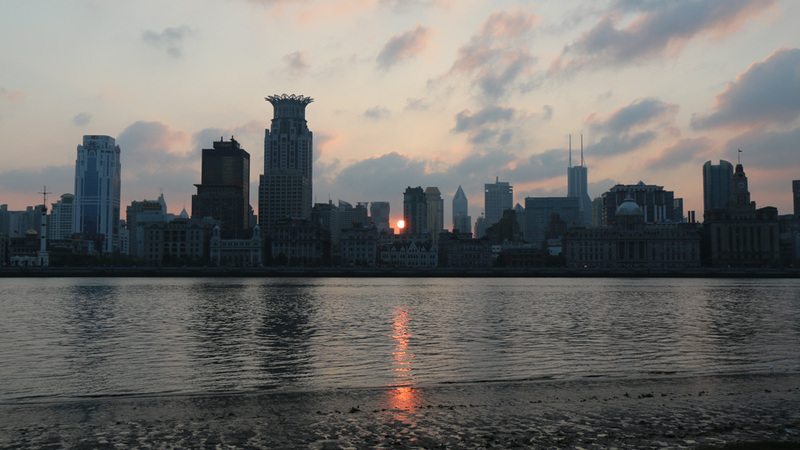 If you want to see the view from the opposite side of the river, you should go to the Pudong Riverside Promenade. I love walking around in Lujiazui to gaze at the high buildings. 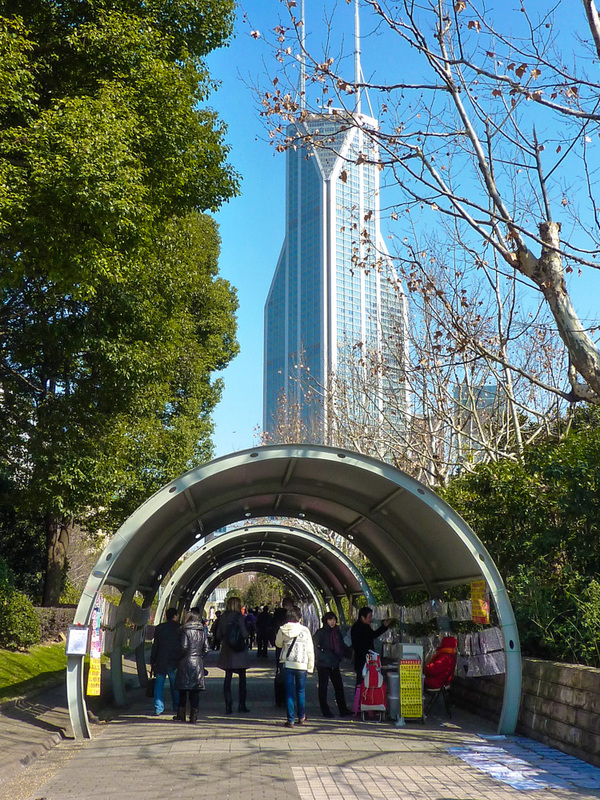 You can go up the Pearl Tower or the SWFC tower – the one that looks like a bottle opener – to see the city from above. 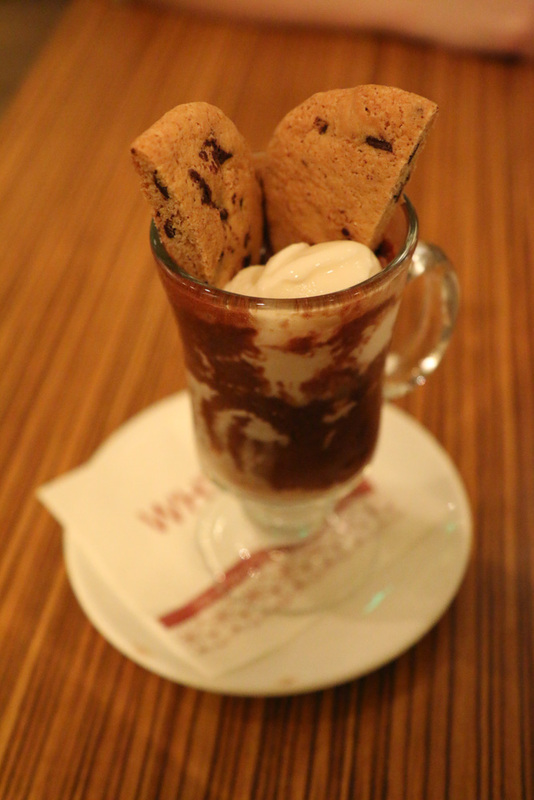 Cool fact: If it’s your birthday, you can enter the SWFC tower for free! The former French Concessions is a residential area with classical old buildings and beautiful art deco architecture. It’s nice to stoll along the tree-lined lanes and peek inside the small alleyways. 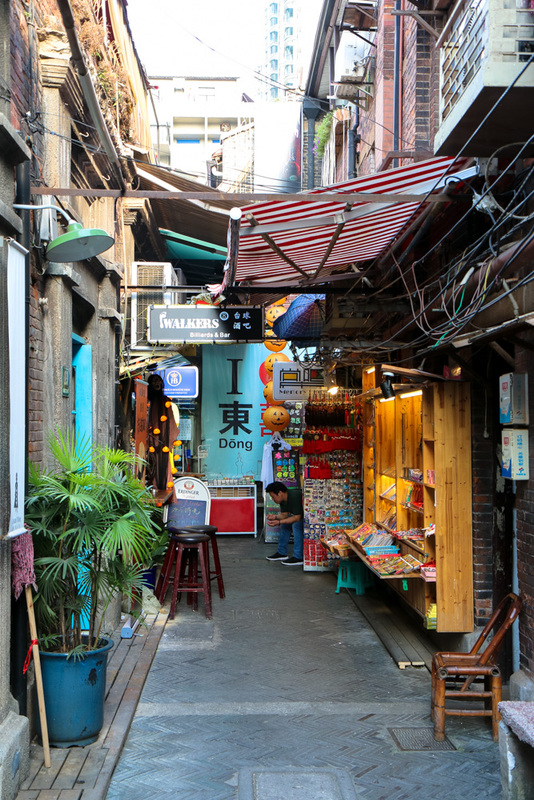 Start at Xintiandi, a neighborhood of renovated shíkùmén (typical Shanghainese houses) which now mostly consists of (the more expensive) shops, bars and restaurants. 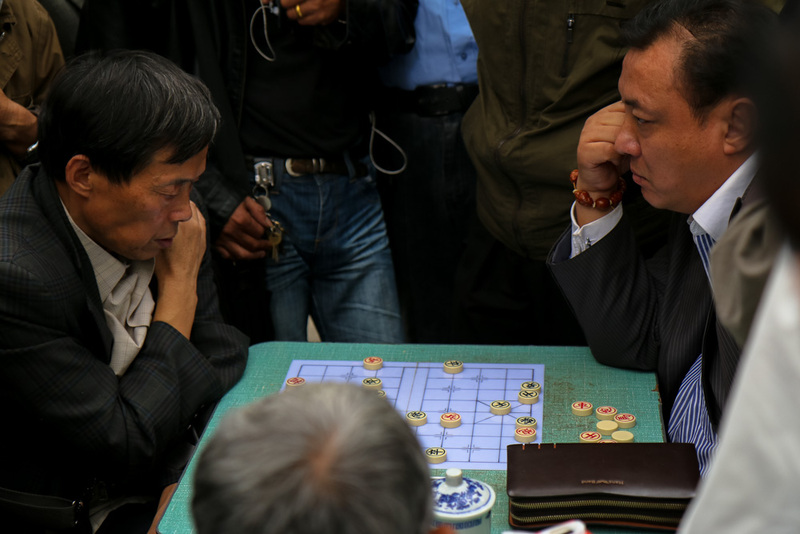 Work your way over till Fuxing park, where the elderly come to relax, play Mahjong, chess, do some Tai Chi or dance. End the day at my favorite place, Tianzifang or Taikang road! Get lost in this labyrinth of small alleyways filled with photography and art shops, cosy coffee places and bars. 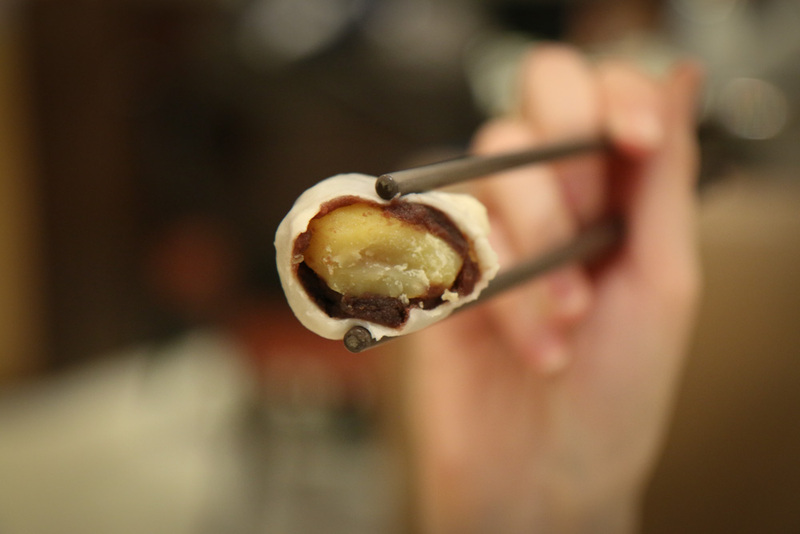 Try a Hong Kong waffle or a Korean potato on a stick! This district is a bit further from the city center, but it’s a nice getaway from all the hustle and bustle. 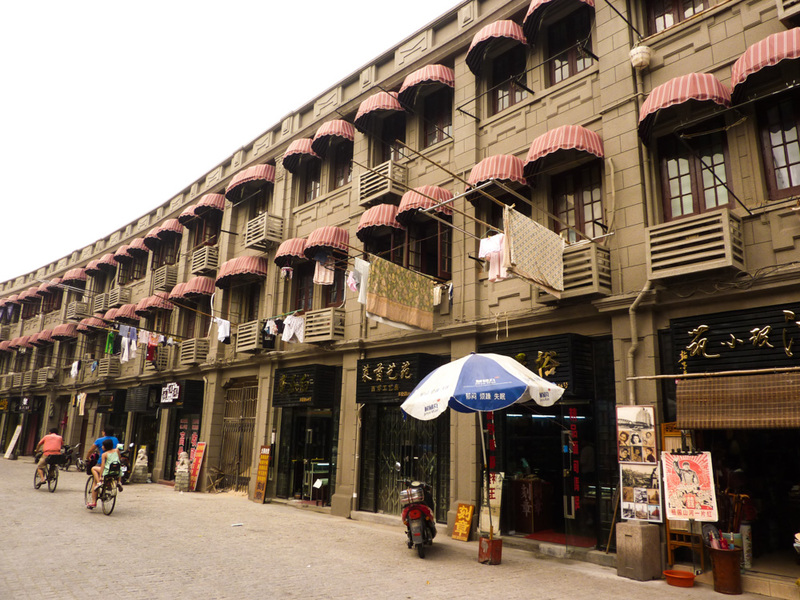 Famous writers of the former – left wing – Chinese literary circle used to live in this area. You can find their statues at Duolun Road, a protected street that still breaths the atmosphere of Shanghai in the 20s and 30s. 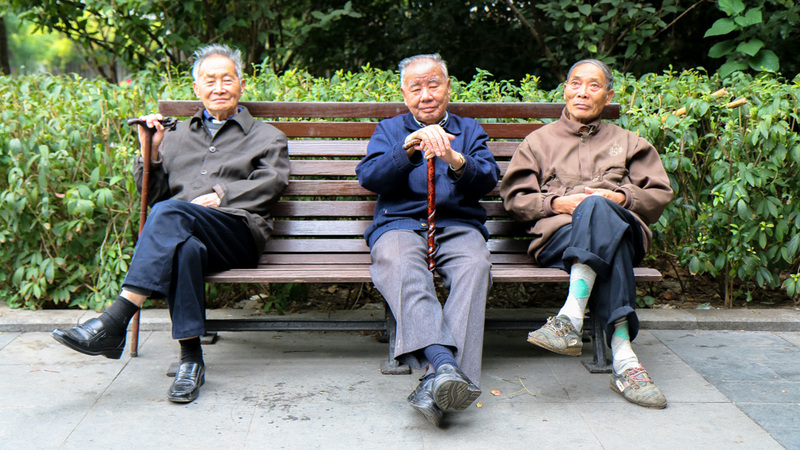 Nearby is Luxun Park, where the elderly gather to quietly discus politics, sing together or show off how flexible they still are…! Bring a visit to People’s Park on Saturday or Sunday afternoon. That’s when the marriage market takes place. You could compare it to a real life dating site. The only difference being that it’s the parents who are looking for a suitable partner for their unmarried “children”. They write their children’s name, age, height, income, personality, … on a piece of paper. Those papers are hanging around the park, as some sort of advertisement. People’s Park also houses the Museum of Modern Art (MOCA), which regularly has very good exhibitions. 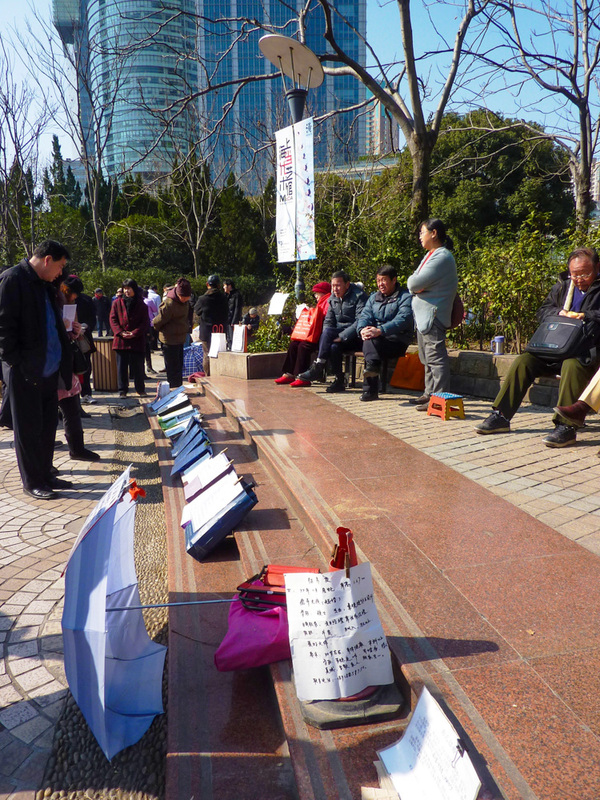 This is Shanghai’s art and sculpture park surrounded by several good art galleries and nice cafes. 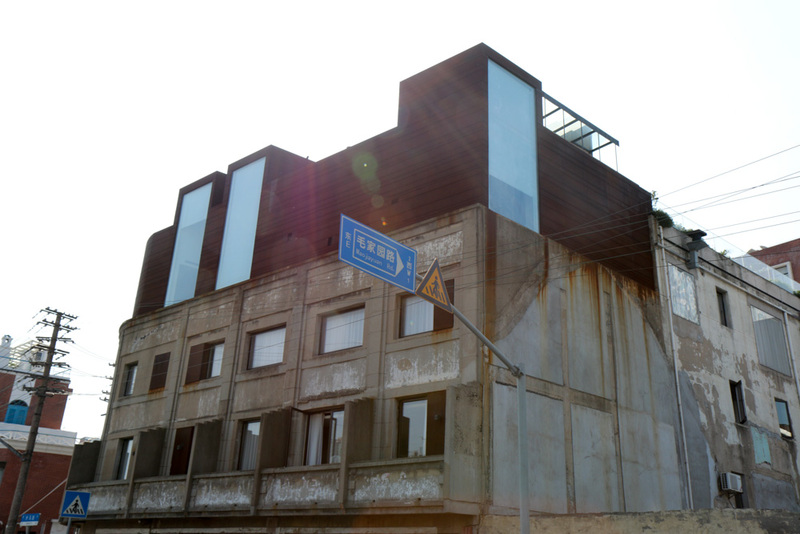 You could compare it to a smaller version of Beijing’s 798 Art District. Southern Barbarian serves food from Yunnan, a province in the south of China. Make sure to try the grilled goat cheese, shredded potatos, edible flowers and grilled skewers! 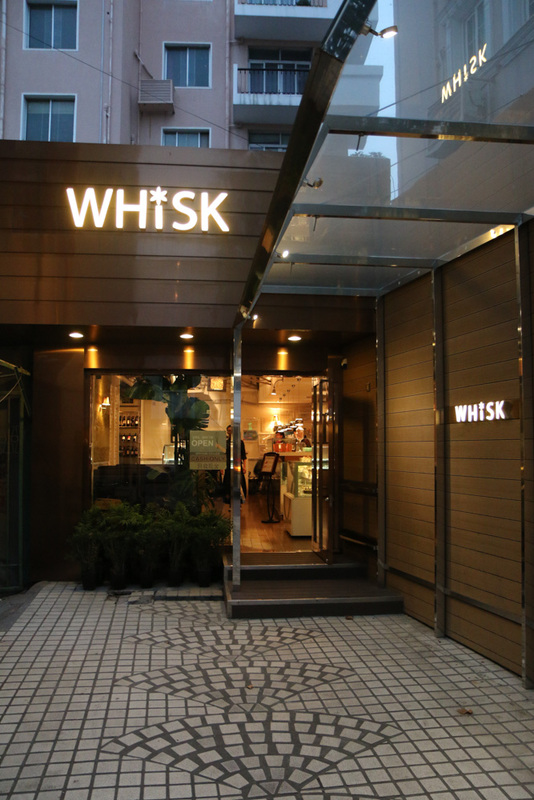 There are a few branches of this restaurant in Shanghai. 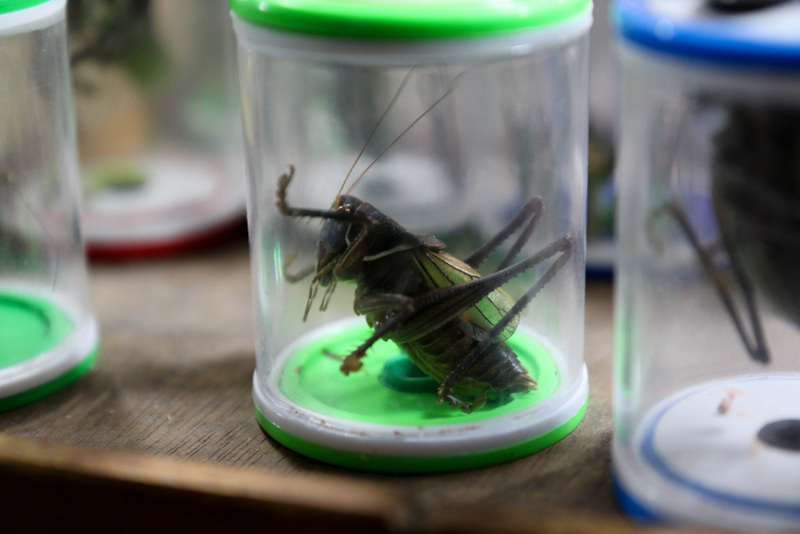 They serve Hangzhou cuisine. You first need to take a ticket number, and wait your turn. Or you can stop by in the afternoon – they start distributing the tickets at 4 pm – to get a ticket for later that evening. Waiting lines can be long sometimes, but it’s really worth the wait! 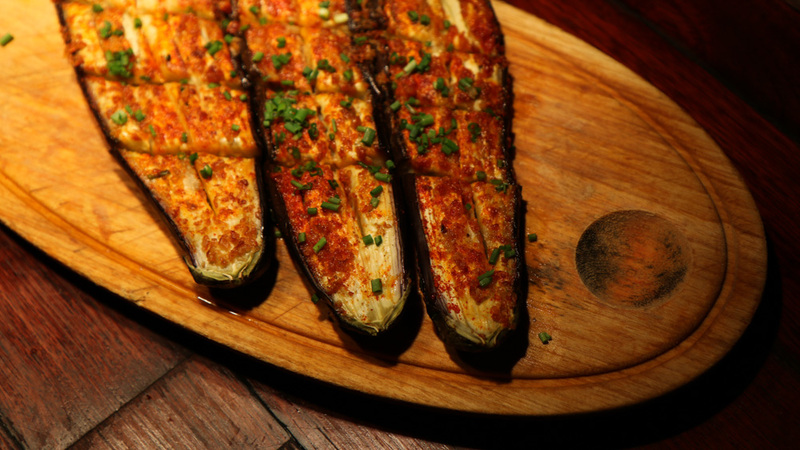 Delicious food, big portions and so cheap! Okay, actually this is a Taiwanese chain, but that doesn’t make it less tasty! 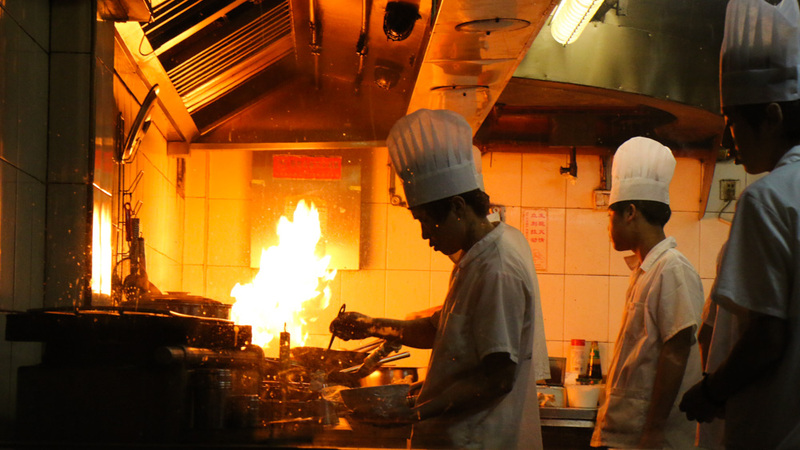 Through a glass wall you can see the kitchen staff making fresh xiaolongbao’s. 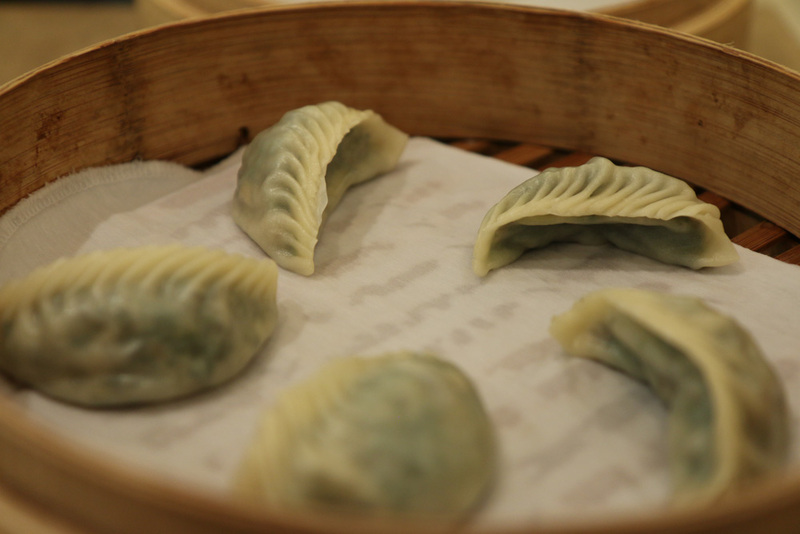 You come here for finger-lickin’ good dumplings, noodles and steamed buns. You’ll pay a lot more here than if you would buy them on the street, but for that price you will be treated with an impeccable service. 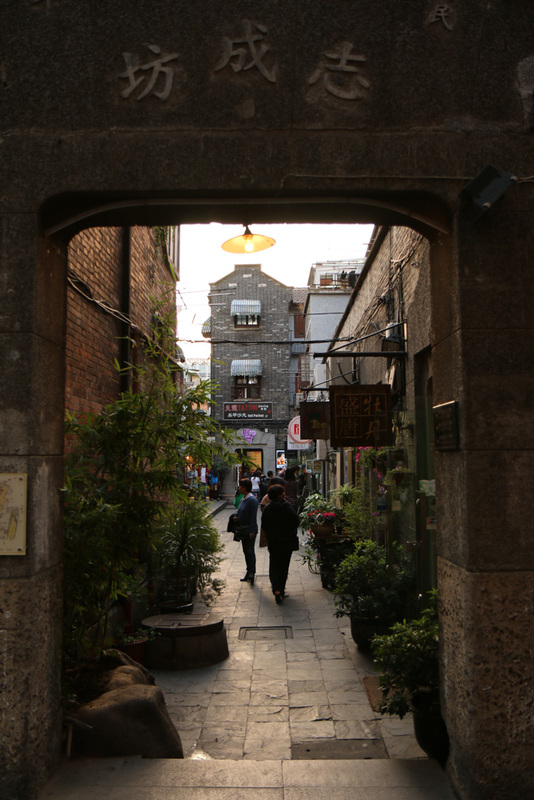 Tianzifang is filled with bars and restaurants, but I particularly like Kommune because it’s right in the middle of this maze and has a courtyard with outdoor seats. The ideal place for watching people pass by while you’re enjoying their great coffee or brunch! 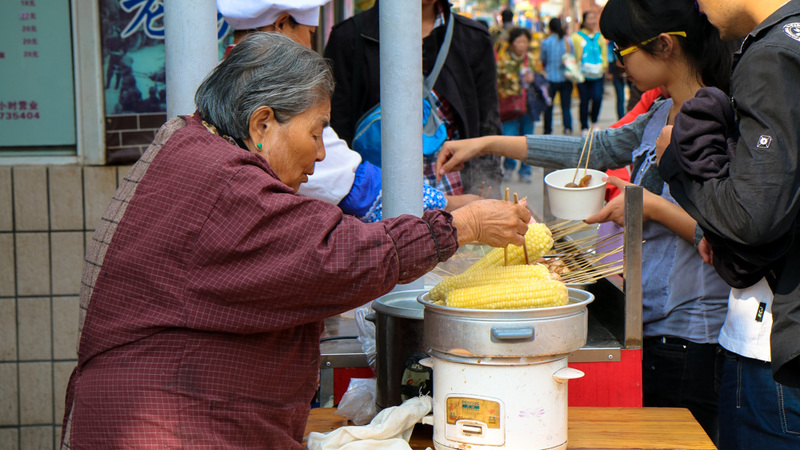 You can’t leave Shanghai without having tried some of the street food! Try an egg pancake or jiānbǐng 煎饼 for breakfast. They are baked on a very hot round griddle. Have some málàtāng 麻辣汤 – hot spicy soup – for lunch. This is how it works: You’ll see places with steaming pots of soup. Inside there is a fridge filled with vegetables, types of noodles, meat, fish, … Grab a plastic basket and fill it with everything you wanna eat. When it’s your turn, they’ll throw all your ‘ingredients’ in the steaming pot and add some spices. Now try eating that with chopsticks! If you’re up for a bigger chopstick-challenge, look for a Lánzhōu lāmiàn 兰州拉面 place which means Lanzhou hand-pulled noodles. 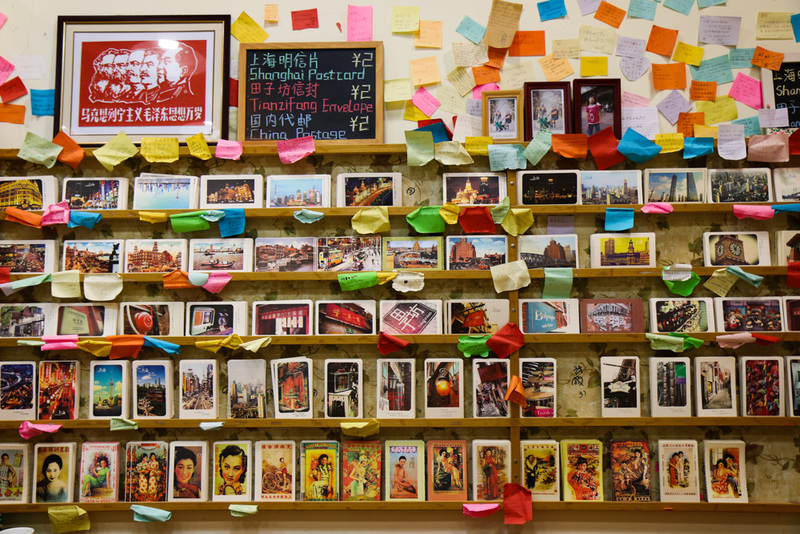 Most of these places will have a wall filled with pictures of all the dishes, take your pick! 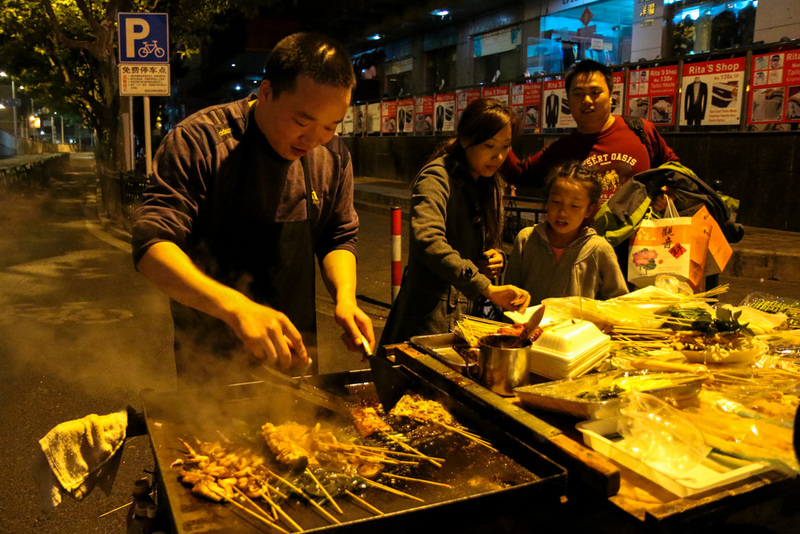 If you wander the streets in the evening, it won’t take long before you bump into a street barbecue! Just follow the scent and grab some skewers – shāokǎo 烧烤 – to go. Lastly, who dares to eat some chòudòufu 臭豆腐 or stinky tofu…?! If you desire some Western food and don’t want to end up at Mc Donald’s or Pizza Hut, keep an eye out for these branches around town! Wagas: for salades, wraps and pastas. Element Fresh: for big salades. Sproutworks: for healthy food. 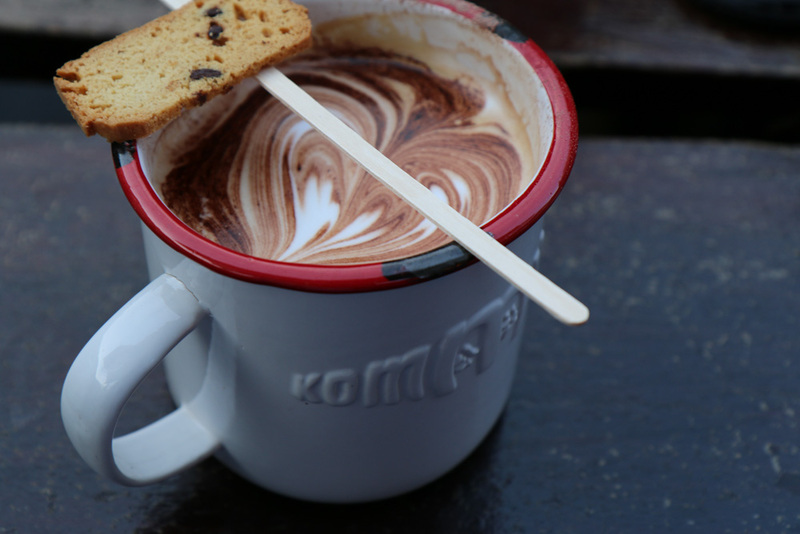 Baker & spice: for – REAL, as we Belgians know it – bread and pastries. If you wanna join most foreigners and expats, this is the place to go! A street filled with Western bars and restaurants. In case of homesickness, get some draft Belgian beers at Café des Stagiaires. It looks like you’re in the wrong country, but this Moroccan-style bar does lie in the middle of People’s Park. Go there at night when it’s beautifully lit and try to get onto the rooftop. 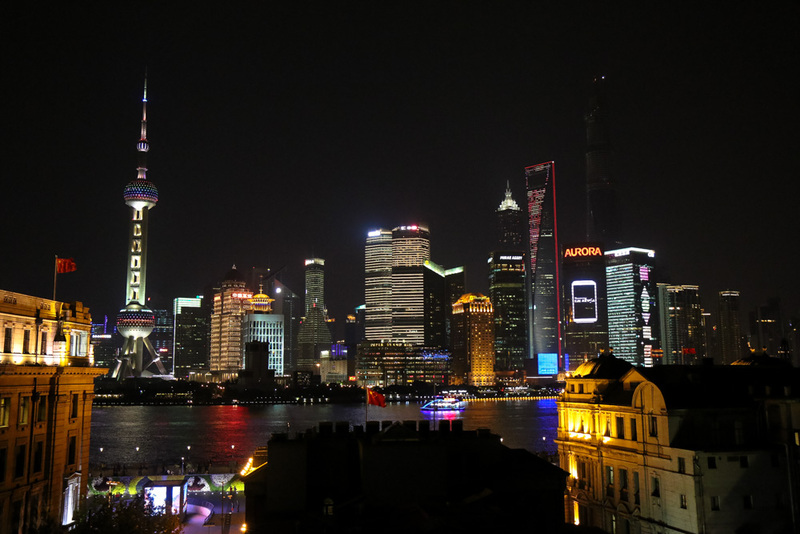 There are many bars and restaurants along the Bund that have the most amazing view on Pudong. But unfortunately the view is not for free. If you still wanna enjoy the beautiful skyline without overpaying, go to the Captain’s Hostel. Their rooftop bar is open to non-hostel guests. 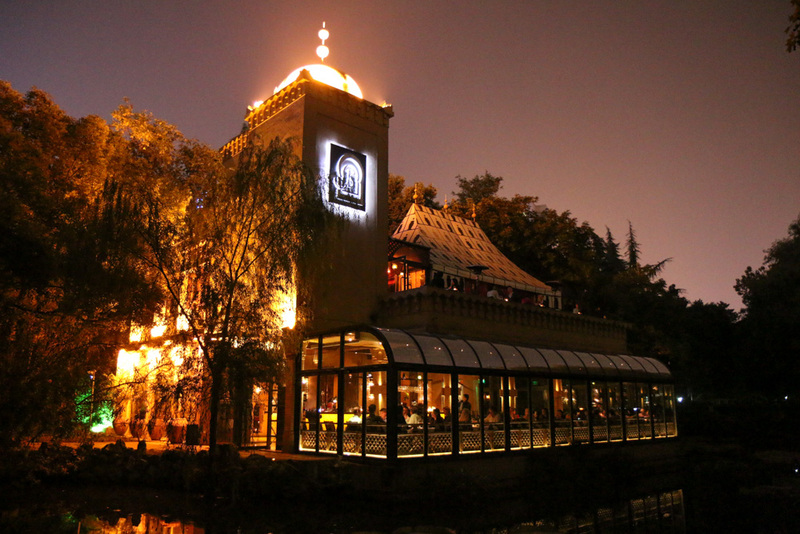 A cosy bar in Tianzifang with lots of layers and quiet nooks where you can talk without disturbance. The street for going out! Go underground at The Shelter for some drum n bass or have some cocktails at The Apartment. 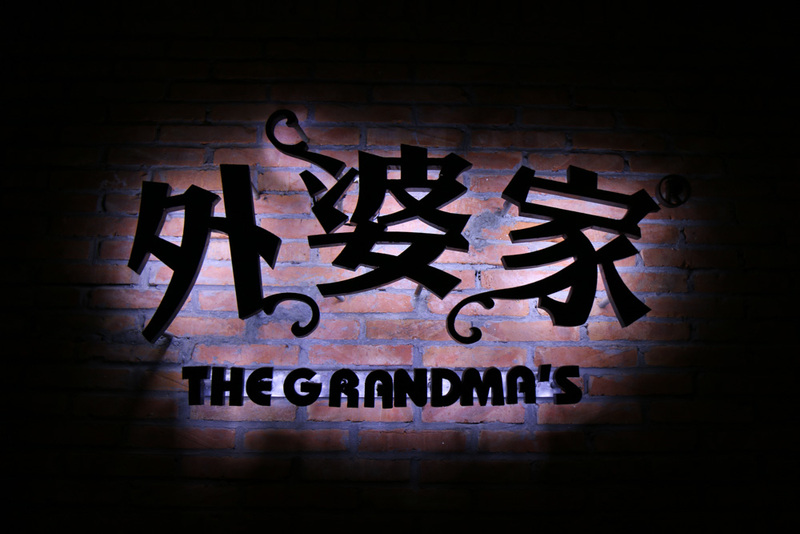 One of the first places you should go to after you’ve arrived in Shanghai! That is if you want to go home with a tailored suit for about 700RMB or a nice winter jacket. It takes about a week to finish, so go there first: pick a stall, a model, a fabric and get measured! It’s best to come back after 5 days, so you can try everything on and there is still time for little adjustments. If you pick a suit or a jacket that’s on display there, I can assure you, it will look the exactly the same! But if you bring along your own design, sometimes they’ll need a few trial & errors to get it right. Inside Metro Line 2 at Science & Technology Museum stop is Pudong’s biggest fake market: AP Plaza. If you wanna take some fake Casio watches or Longchamp bags home, this is the place to go! Remember: bargain really, really hard! 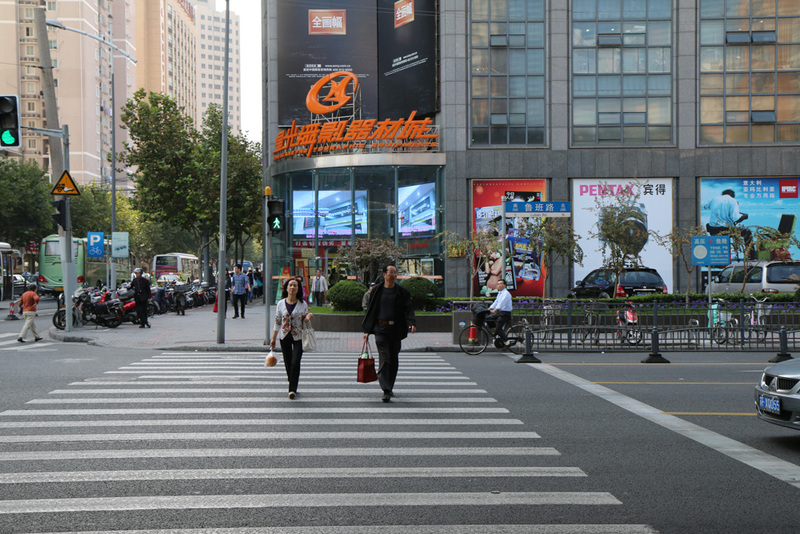 The main shopping street of Shanghai! This is where the first department stores were built in the 20s. 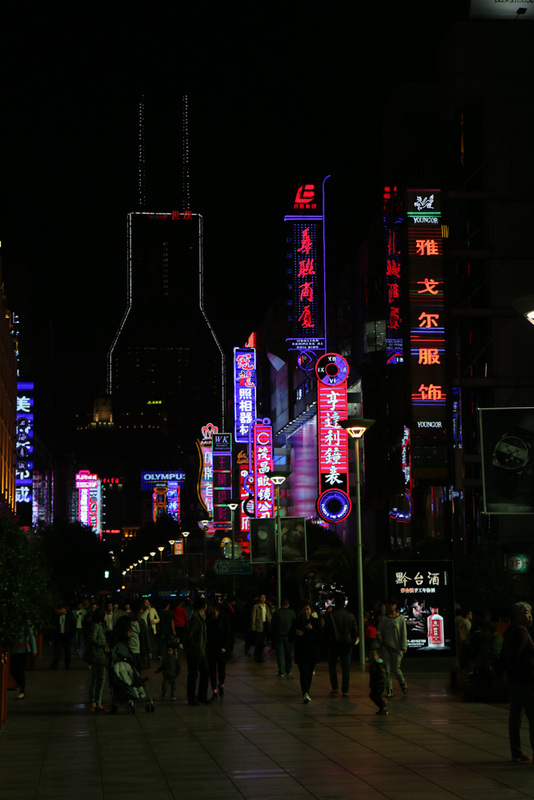 The eastern part of Nanjing road is pedestrianised and very beautiful at night, when all the neon lights are on. 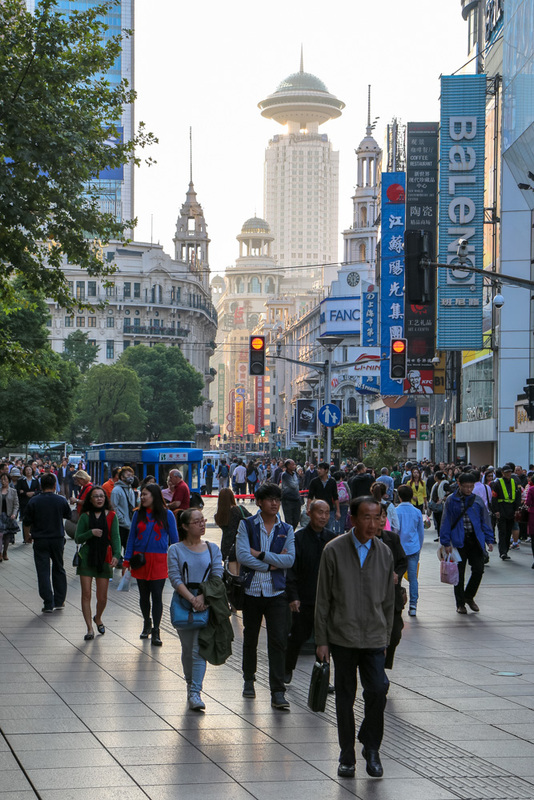 But if you really want to do some shopping, you’re better off at West Nanjing road or Huaihai road. 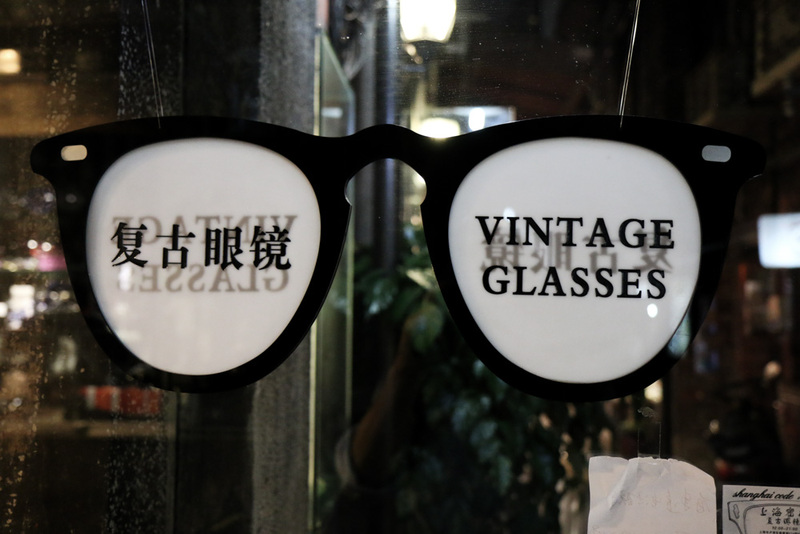 A store in Tianzifang filled with lots of vintage watches and glasses! 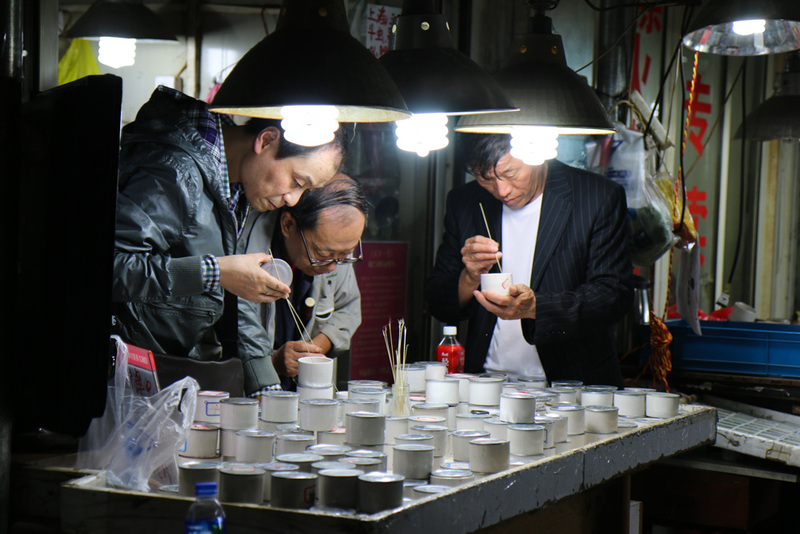 At Nanchang road you can find a small stall on the street, with a guy who makes wallets and bags out of leather. He even makes custom-made designs. 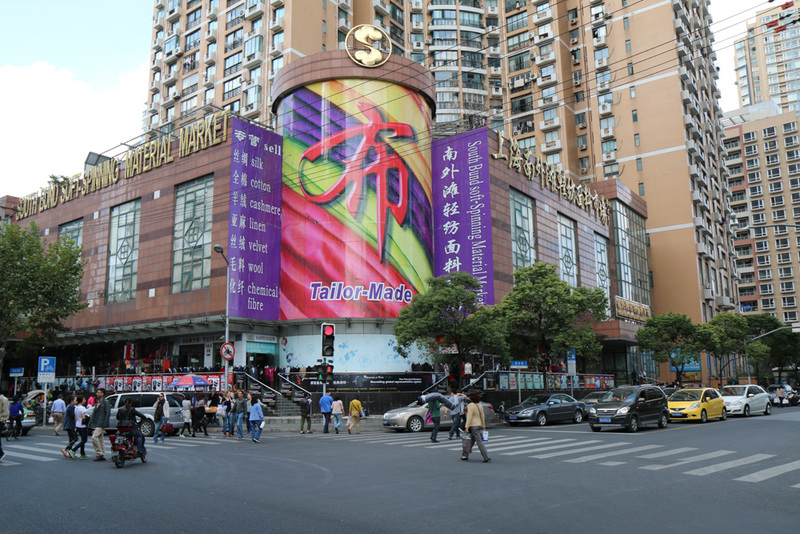 This is a nice area and nearby streets, such as xinle road, jinxian road, julu road and changle road, also offer a lot of different lovely stores. If you’re having difficulties with choosing, don’t go here. 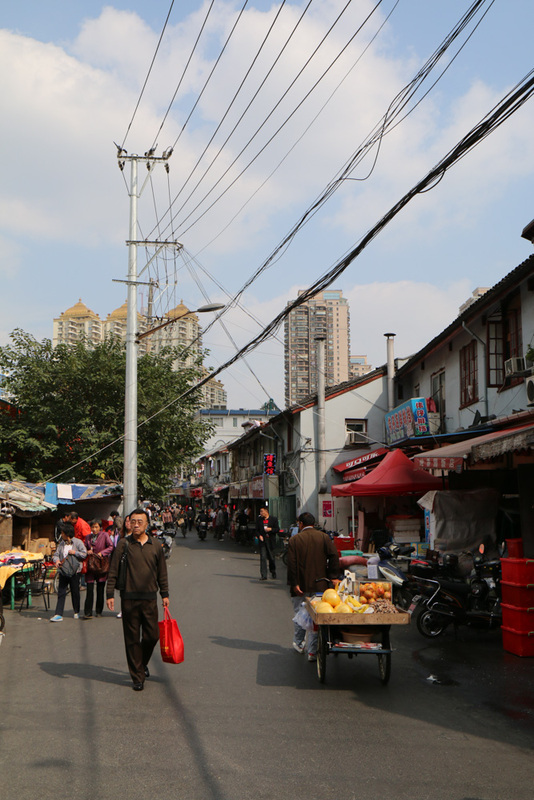 Nearby Shanghai North Railway station lies the glasses market. 3 Floors filled with all the frames and sunglasses you can think of! Be prepared to enter this 5-floors-high camera walhalla! Here you can find anything camera-related, from Fujifilm Instax Minis, tripods, studio lights to some very expensive Hasselblad cameras. 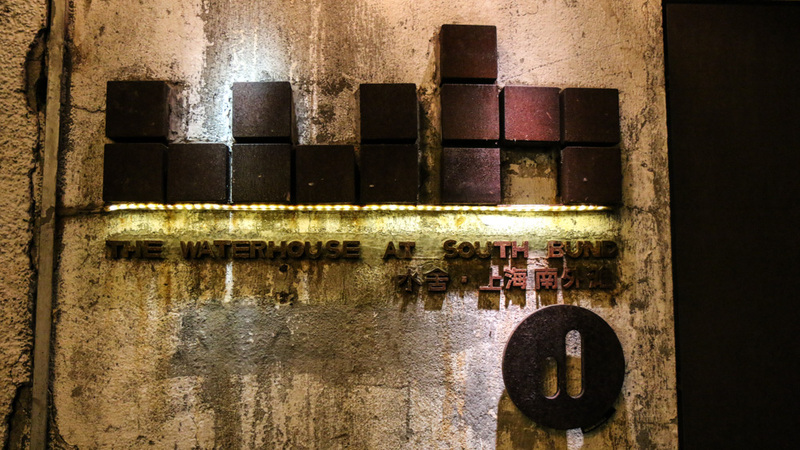 The Waterhouse at South Bund is an old 30s warehouse that has been turned into a design hotel. They kept a lot of the old materials, so think concrete, rust and bricks. The design team behind this industrial place is Neri & Hu. It’s fun to explore the hotel’s corridors as there are lots of secret nooks to discover and quotes on the walls to entertain you along the way. In the bar you can enjoy a cocktail in one of the many designer chairs. The lovely rooms are modern and minimalistic. In the morning, a delicious breakfast is served at Table No 1. The Waterhouse is not exactly in the city center, but hey, the view from the rooftop is awesome, the Cool Docks are nearby and if you need some refreshment, the Bund beach is just across the street! Thanks Roolin! Glad you like it! Hope you are doing great!